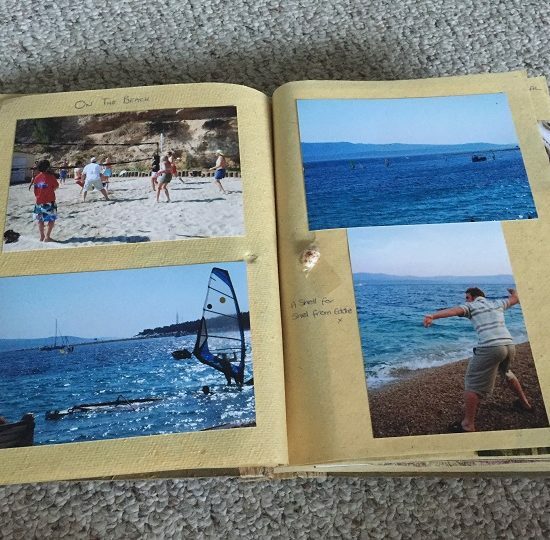 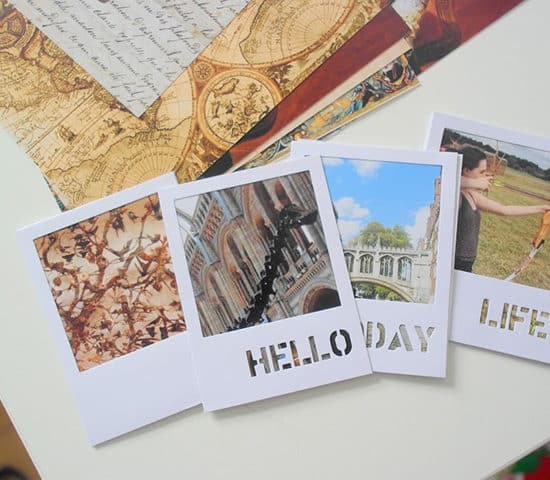 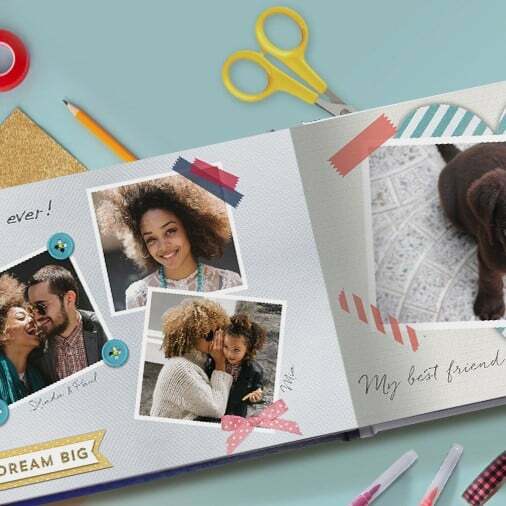 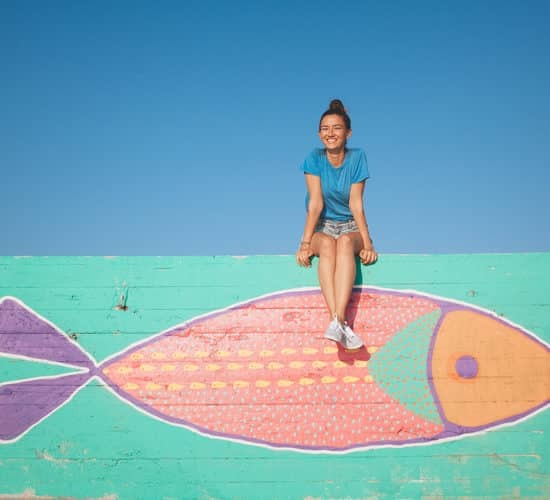 We can help your scrapbook it all starts with great Snapfish prints! 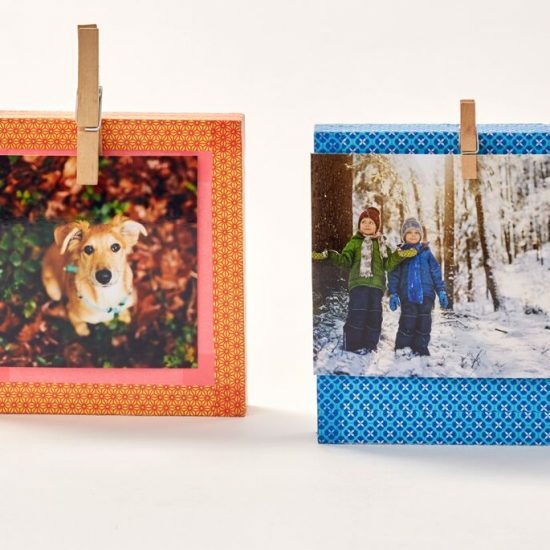 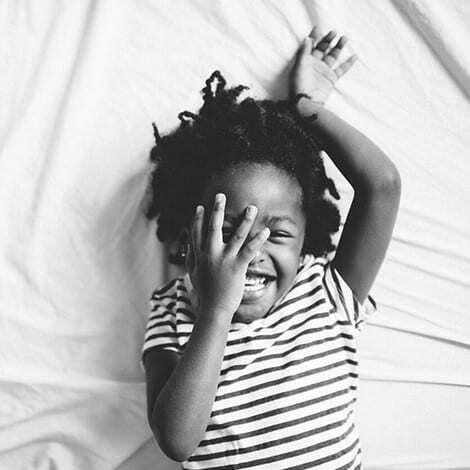 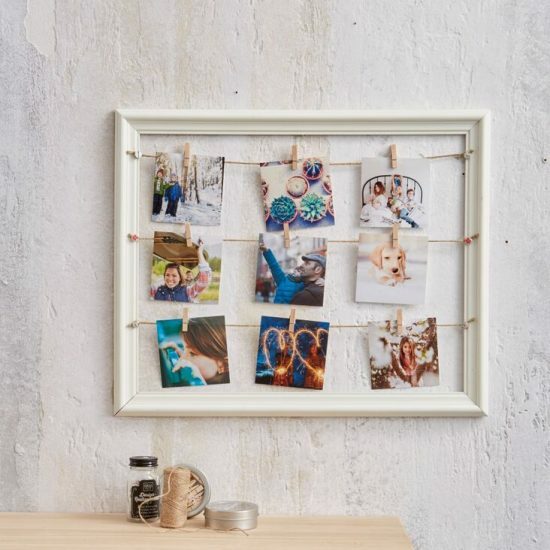 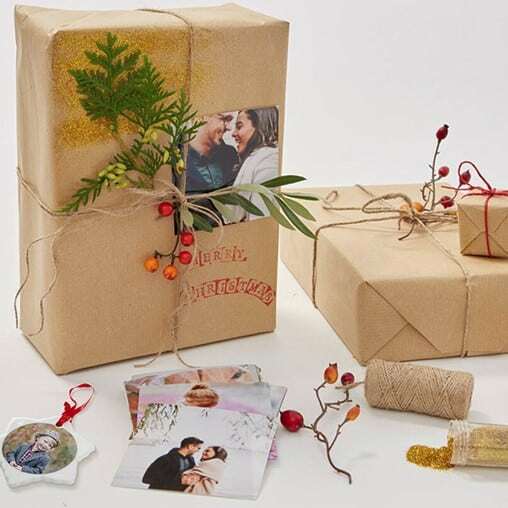 DIY: Fun photo block to make with the kids! 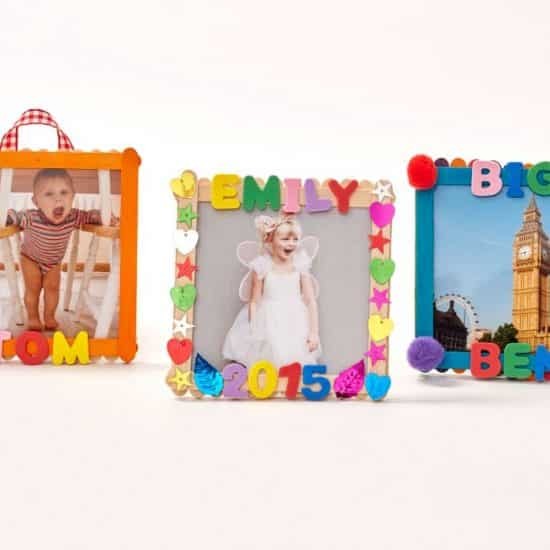 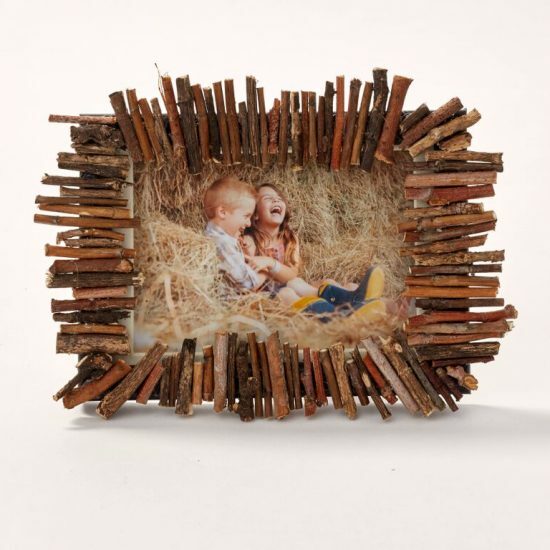 DIY: Fun frames using 4×4″ prints to make with the kids!